Nature Fruits of Labour – Blog by Esther Neela M.
From where I am now (that is in Singapore) it is always possible to get all kinds of tropical fruits all year round. But today, I will post on bananas. In Singapore, bananas are imported from various countries such as the Philippines, Malaysia, Ecuador, Vietnam and India. When to Eat Bananas and Is It Suitable for Everyone? 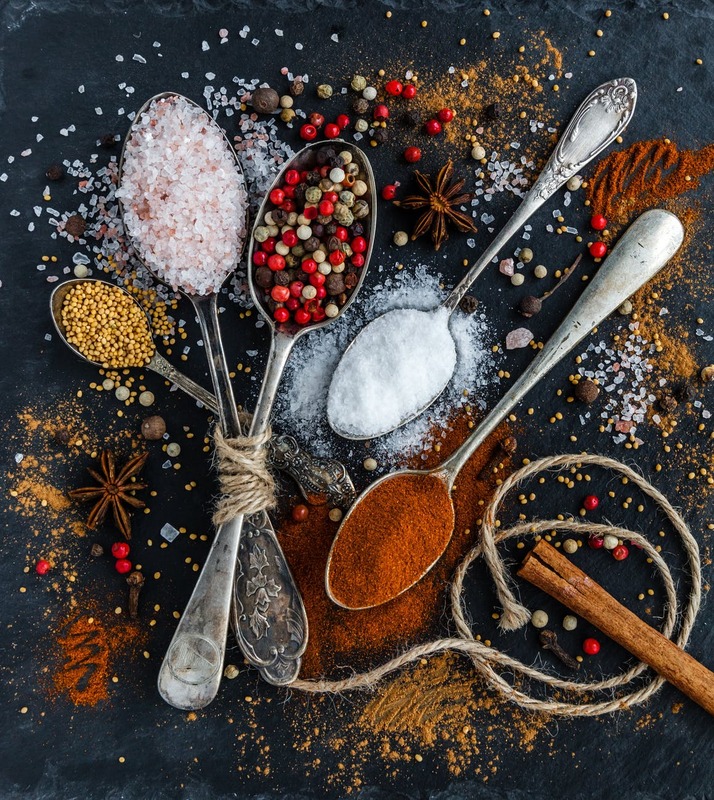 There are many spices that are used for both healing and cooking purposes. While all spices have their benefits, I wish to particularly highlight on one spice today: Cardamom. Yes! Cardamom….I am a person who is easily swayed by my sense of smell when it comes to perfumes, spices and essential oils. One of my all time favourite will be Cardamom. 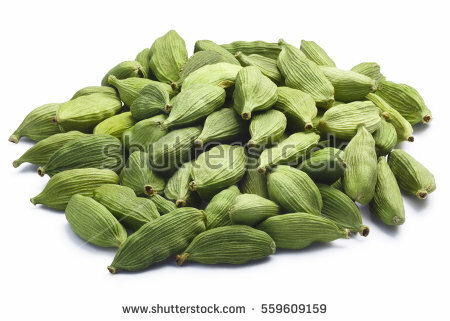 Below is an image of cardamom (if you do not know it). Some call it as “Queen of Spices”. There are two types of cardamom: green and black (or brown). The green type is the more common type. In general, cardamom is used as a treatment for mouth ulcers, bad breath, digestive problems, and even depression. Ayurveda uses this quite extensively for many purposes. But I am not going to go into further details on that. I am easily attracted by this due to the fragrance. I use this extensively for my cooking and when the fragrance of this particular spice hits my senses, I feel great…. Below are some websites that talks extensively on this spice. 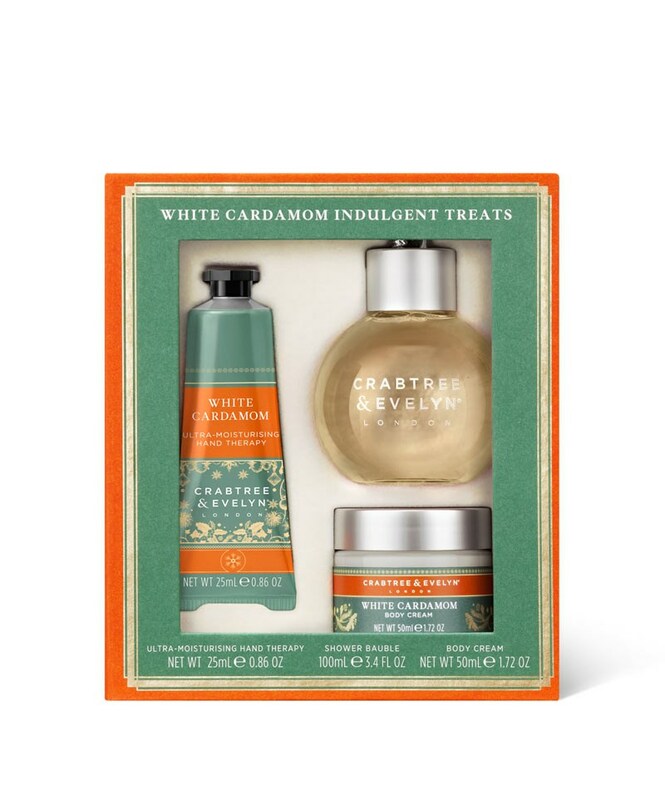 Recently, Crabtree and Evelyn had this used in their Xmas editions….A look at some of their items below (images taken from Crabtree and Evelyn website)…I have eaten the chocolate biscuits with a hint of cardamom…I do like the fragrance of the cardamom, but I do find the chocolate a bit overwhelming. 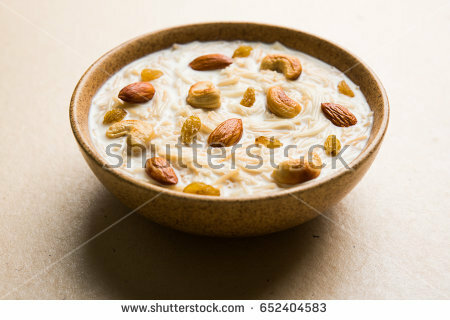 If you have eaten out at an Indian Restaurant, mainly South Indian Restaurant, this dessert is usually popular. It is one of my favourite too :). The season for apricots are coming – well, at least in most overseas countries, not here. These are usually imported from overseas for us here and is slightly pricier than other common fruits found here. Dried apricots or canned apricots are usually available all around the year. Fresh apricots are seasonal. Nevertheless, let us look into some benefits of apricots. Last week, I covered on raisins and its benefits. Today, I will briefly write on oats. 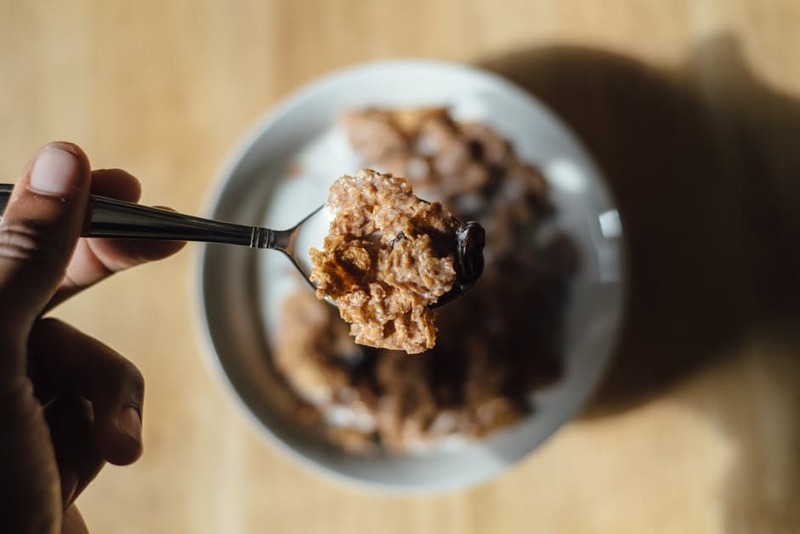 Oats has existed in many forms and in many varieties and my all time favorite will be Quaker Oats and I am going to cover some aspects on it. 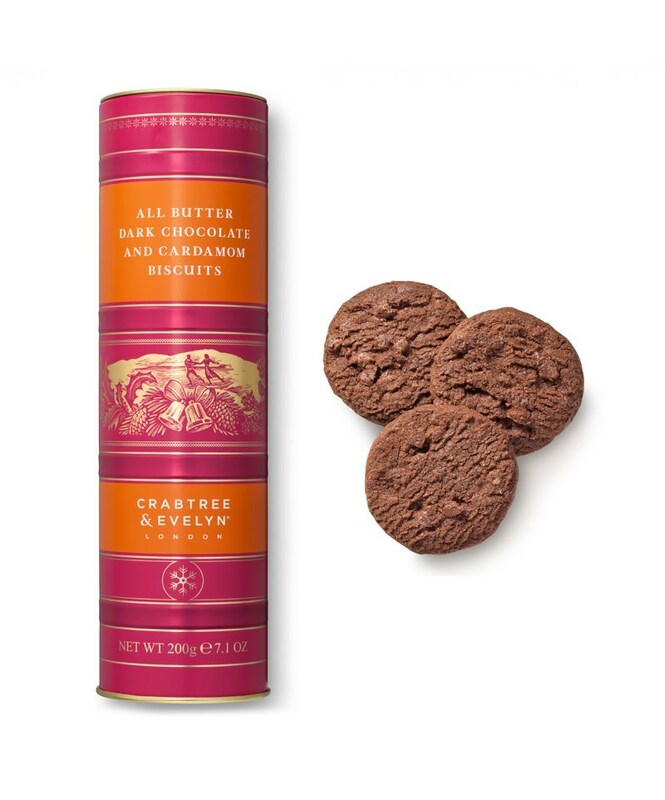 This brand has been in existence for 130 years! Even in oats, there are varieties such as “Old Fashioned”, “Quick”, “Instant” and “Steel Cut”. Don’t understand what I am saying? Refer to the below link, with pictures and details…. People these days are environment conscious and going “green”. Below is Quaker Oats part of being environmentally friendly…. 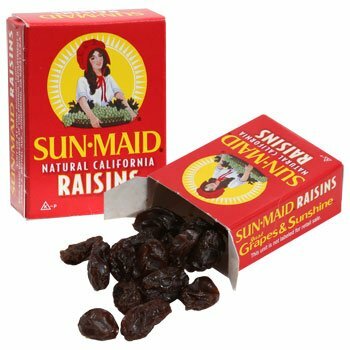 And my simple version of oatmeal “snack” is with raisins (Sunmaid). That is something I can never resist…. As mentioned earlier, or simple logic, each of us vary in our nutritional needs. Practice moderation for any kind of food and always have a variety of greens and colors…. Have liquids in your daily diet – in the form of water, juice and soups…and most importantly, remember to add qualities like gratitude and positiveness in your daily life! There are many times we are told to drink so much water daily. But is that the truth? There are many articles in support or disputing it – I am not here to prove anyone right or wrong. The simple logic I have is that each of our body systems knows how much water we need and it will act accordingly. It is no use forcing yourself to drink water. Once the thirst hits you and you crave for water, go for it. Read the below article or you can also search on your own other articles….